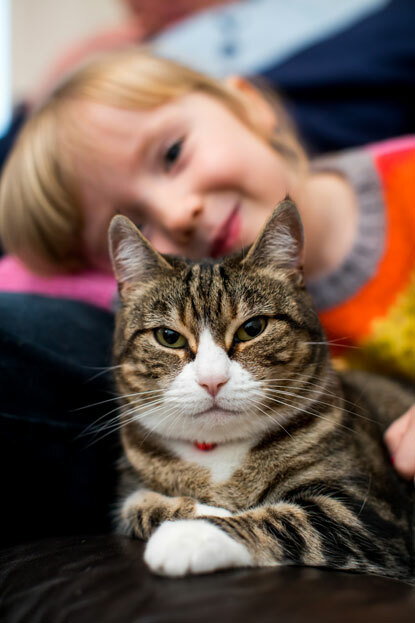 Cats Protection’s Belfast Adoption Centre has successfully found loving owners for 85 cats from a former animal testing facility in the Republic of Ireland. When it was announced the facility would be closing down, the cats were transferred to the centre by the Irish Society for the Prevention of Cruelty to Animals (ISPCA), with the first group arriving in December 2016. As they had never had proper homes before, the cats were closely monitored to make sure they would be able to settle with new families. Staff at the centre quickly discovered that they were friendly and good-natured moggies and then put out an appeal to find their forever homes. When the story was featured in the local press, the centre was inundated with offers from the public to give the cats new homes, and they even ended up with all of their pens empty during a thank-you tour for the charity’s sponsors! More than 200 cats and 300 dogs have now been rehomed from the testing facility by Cats Protection, Dogs Trust Ireland and the ISPCA, demonstrating an excellent example of animal welfare charities working together. One of the cats now enjoying life as a beloved pet is Holly, a gorgeous moggy adopted by Barry Platt and his family. “Holly was always going to be ours from the second we found out she had never had a proper home,” said Barry. 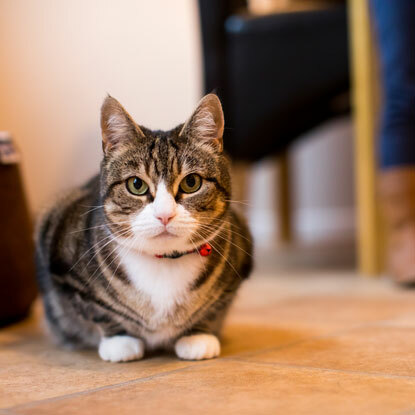 “Cats Protection were very insistent on warning us that there may be issues as everything in a home and garden would be brand new to Holly. However, the wee cat established herself very quickly in our home. For more heart-warming success stories about the cats helped by Cats Protection, take a look at the charity’s 2017 Annual Review. 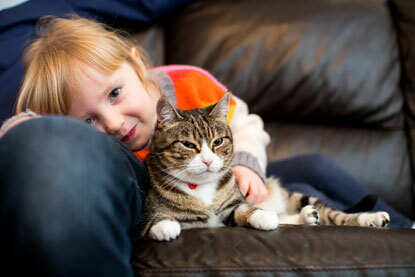 Kids and kitties: What is toxoplasmosis?